It is October, which means it is Down syndrome awareness month. I absolutely love this month on social media- it is like one big party all month long. I love seeing so many posts about the awesomeness of Down syndrome, and dispelling myths that surround it. 6 years ago, I had no idea that Down syndrome awareness month would be such a huge deal- but with two kiddos who rock an extra chromosome- bringing awareness and celebrating who God made them to be is one of the coolest parts of being their parents. This month on the blog will be all about Down syndrome awareness. 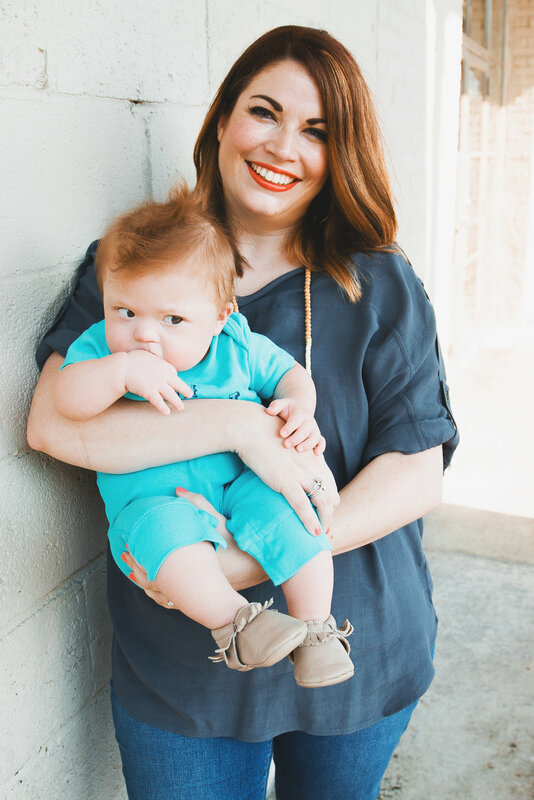 I am so so so excited to share my words, the words of other mommas, resources, shops, and there will even be a giveaway! I wanted to end today with a letter that Bryan wrote to Dex, when he was a baby. It definitely also applies 100% to Gus as well. We love our boys and are so thankful that the Lord entrusted them to us. Even in the harder moments, I would not change anything about them for one second! I want you to know that although the world may dismiss you, and they may mock you or look past you, Jesus has fearfully and wonderfully made you. I want you to know that I love you so much and pray that God grants me the years to watch you grow up and show the world how much joy you bring me. I am so proud to call you my son. I consider the opportunity to raise you not an act of charity but an honor and a privilege from God. One day, you will know how all our friends prayed that you would be able to join our family. I am so grateful for them. You belong not only to your mom and me, but also to our friends and our community. We love you, Declan; we love you dearly.